The more our couples feel when they see our videos, the more valuable our films become. We won't even interject if you turn the wrong way or step into bad lighting. That's a risk we're willing to take in order to preserve the atmosphere we've created. 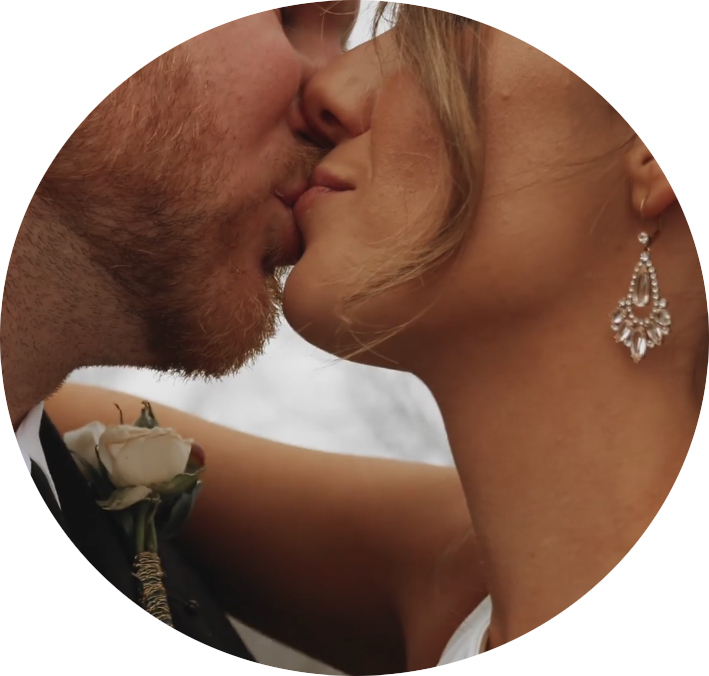 We want to capture your love story from beginning to end. That's why we are offering a free engagement session with any of our packages for all bookings during August 2018. Please check with us first for availability. "Catherine you are literally a God send! This day could not have been captured by anyone else! You have a lifelong client with me! I want you to do Maternity & newborn/labor video as well. Not sure if you even do that but I'll gladly be your first client! "I cannot tell you how incredibly happy we are with how this turned out. Words can't even describe the level of excitement and appreciation we both have! It brought tears to both our eyes. You have an incredible talent and we are honored that we have you to capture this special time in our lives. Thank you for devoting so much time to making this perfect, we couldn't be happier! Can't wait to see the magic you capture the day of the wedding! It is a blessing we have you to capture and remember our special day! Thank you so much!" I'm married to the man of my dreams and mom to a creative little girl. One thing you will notice is I am always with my camera, wherever I go. What I love most about filmmaking is capturing emotions and getting to know people's stories. I love being able to tell stories through film which got me into weddings because they are all stories about love. Here are some of the things I love: coffee, going on our family adventures, trying International cuisines, theatre and broadway, Wes Anderson movies, Bollywood, independent films and discovering new music. There's no doubt that creativity is the most important human resource of all. 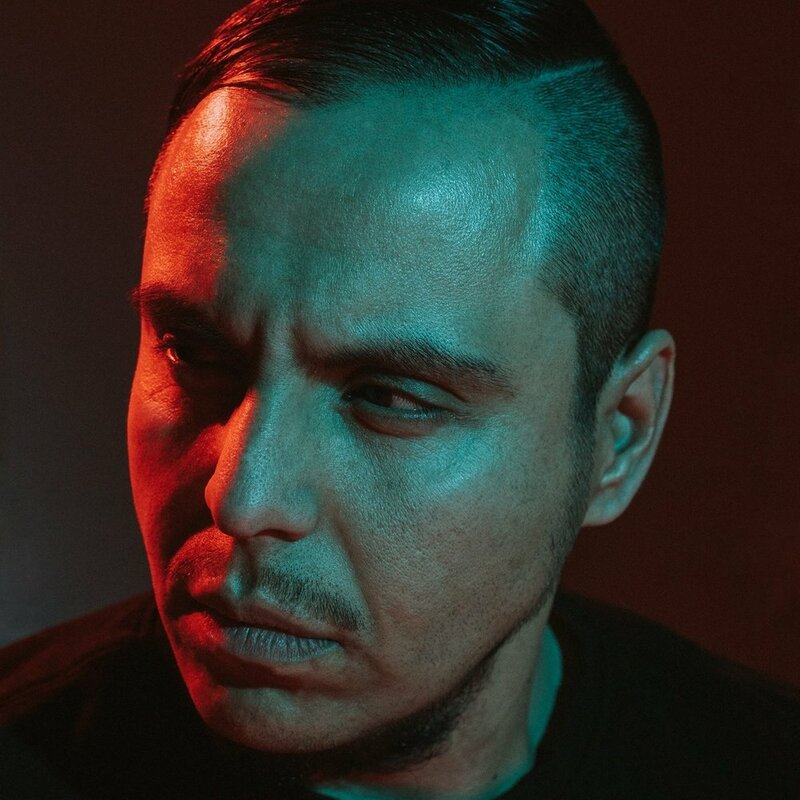 My name is Ramiro Vargas and I'm the second shooter and creative director behind every video. There's nothing more magical than seeing the whole process where nothing turns into something. What I love most about my job is getting to work next to the most amazing person in my life: my wife. Every video we make requires passion and commitment and that's what our team is all about. I love new adventures, going to lakes and specially our movie nights. If you come to us, be ready for a good time! Please just fill the form below and we'll get back to you with all information on how to book our services. Book with us before September 31st & get a free engagement session with us. In case you have any special request please let us know. A Decision You Won't Regret! In case you are looking to achieve a sophisticated, elegant aesthetic and classic style wedding film this will be your perfect choice. "Above & beyond what I imagined"